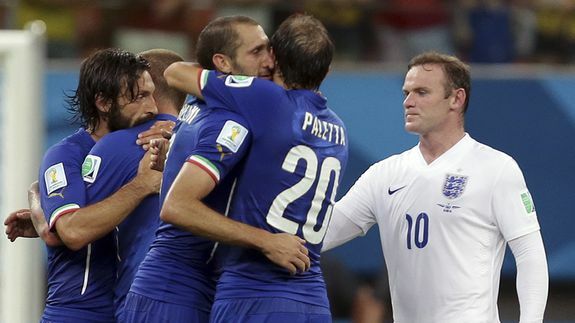 World Cup: Amazon, Italy Devour England in Jungle Rumble - trendistic.com: ever tried. ever failed. no matter. try again. fail again. fail better.